Think of an artificial skin, not unlike Colossus from the X-men, that's ultra-sensitive to pressure, heat, cold, and vibrations. That's exactly what researchers just developed. Researchers at the University of Connecticut are working on a type artificial skin that could give the wearer practical superpowers. But it begins with a sensor. It’s easy to take our skin’s ability to feel for granted. Whether it’s heat, cold, or vibrations, our ability to perceive our surrounding is a critical safety function. Although those with prosthetic limbs and burn victims can’t afford the same luxury, it could change soon. Researchers from the University of Connecticut recently published a paper in Advanced Materials about a new sensor that could potentially help burn victims. Aside from enabling the burn victims to feel again, the researchers believe that this new artificial skin can safeguard the rest of the world. Here is how it started. 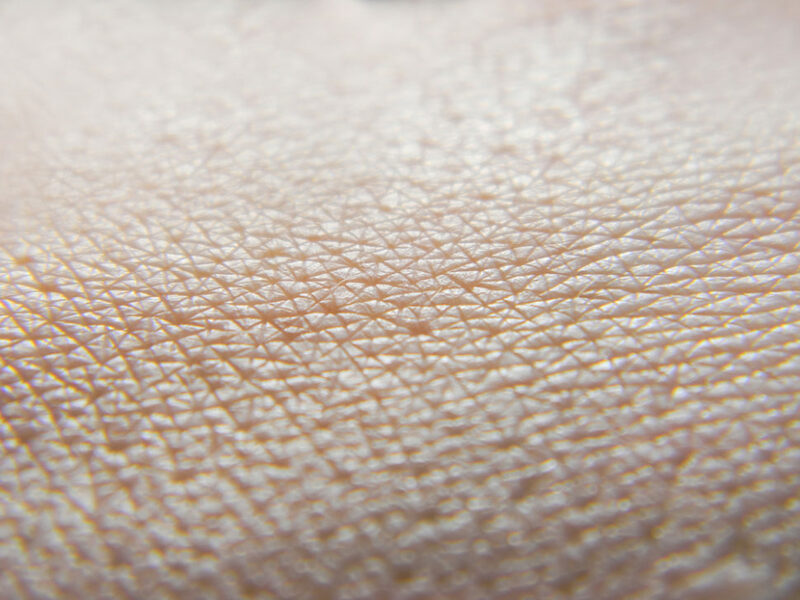 Two researchers teamed up with an engineer from the University of Toronto to create a sensor that can mimic the sensing properties of the skin. Along with detecting pressure, vibrations, and pressure, the scientists thought of adding something extra. “It would be very cool if it had abilities human skin does not; for example, the ability to detect magnetic fields, sound waves, and abnormal behaviors,” said Chemist Islam Mosa from UConn. 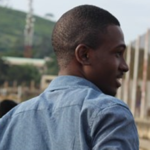 Mosa and his team of researchers created the sensor with a silicone tube wrapped in a copper wire. The tube is then filled with a special fluid of nanoparticles made from tiny iron oxide particles that are one billionth of a meter long. When the nanoparticle rubs around the inside of the silicone tube, it creates an electric current which the copper wire picks up as a signal. So, when you apply pressure on the tube, the nanoparticles move and causes a change in the electric signal. Aside from pressure, the signal is also sensitive to sound waves, magnetic fields, and sound waves. The sensor can also distinguish between electrical signals caused by jumping, swimming, walking, and running. The researchers hope that it could help burn victims feel again. Also, the sensor can warn workers before being exposed to dangerously high magnetic fields. “The next step is to make the sensor in a flat configuration, more like skin, and see if it still works,” said Mosa.